Curious to learn more about Texas’s Anti-SLAPP statute? Or wanting to get an update on recent important decisions by the Texas Supreme Court? 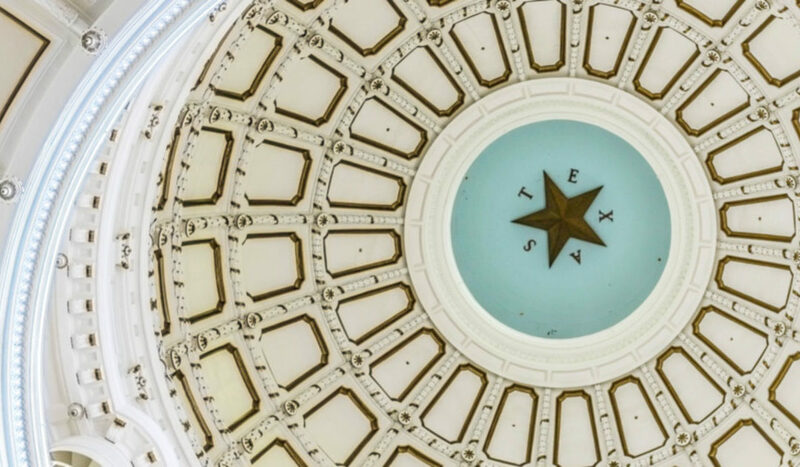 Read the summary paper authored by WCA partners María Amelia Calaf and Ryan Botkin and Jennifer Hopgood of the Office of the Texas Attorney General on Texas Citizens Participation Act: Current and Future Boundaries of “Anti-SLAPP” for a thorough overview of the law and practical tips for state law practitioners. Link to the paper is available here.